Consider an atypical family trip that is enriching, empowering and educational for your family. 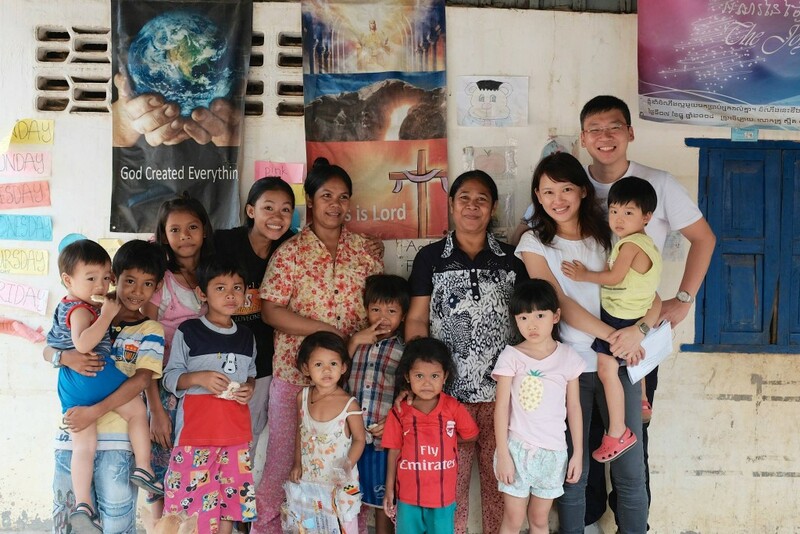 Learn first-hand as you journey with your family to the outskirts of Cambodia where you will meet and visit local communities, learn a different way of life, savour Khmer food and delicacies and be part of a larger development work. 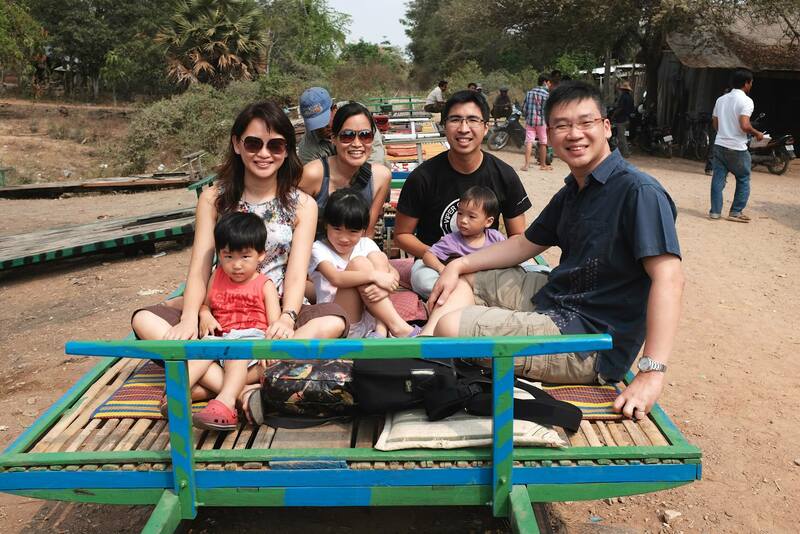 We are passionate about hosting families as we too are a small family and have seen the power and benefits of traveling and learning as a family. 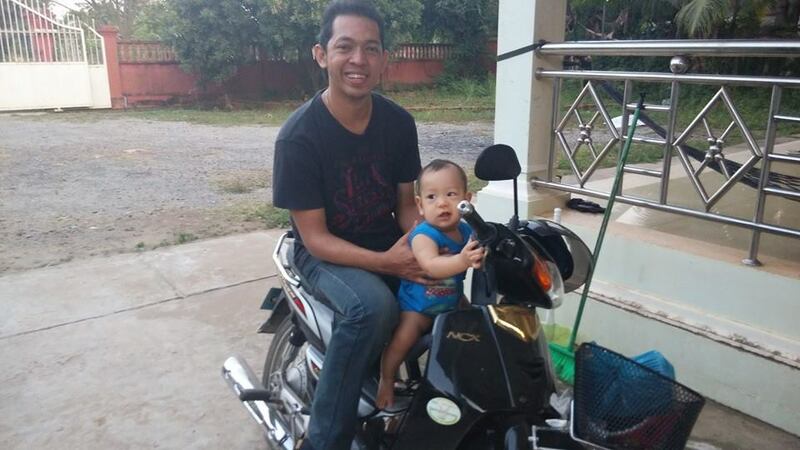 We started our journey in Cambodia when our son was just 3 months old. Participate or teach pre-school children English. If you’re up for it, you can also teach higher level English at LOHI school. Visit rural villages and have the opportunity to mingle with village folks, share a meal with the locals and spend quality time chit chatting with locals under traditional Khmer stilt homes. If you’re up for it, you can even stay a night a local village, camp under star studded skies, bath with water from deep drawn wells and cook over a charcoal wood fire stove. Make a trip to the local wet market where you will experience first hand how to bargain, then learn to prepare and cook a Khmer meal. Help build a school or community center; lay bricks, mix cement, paint the walls. 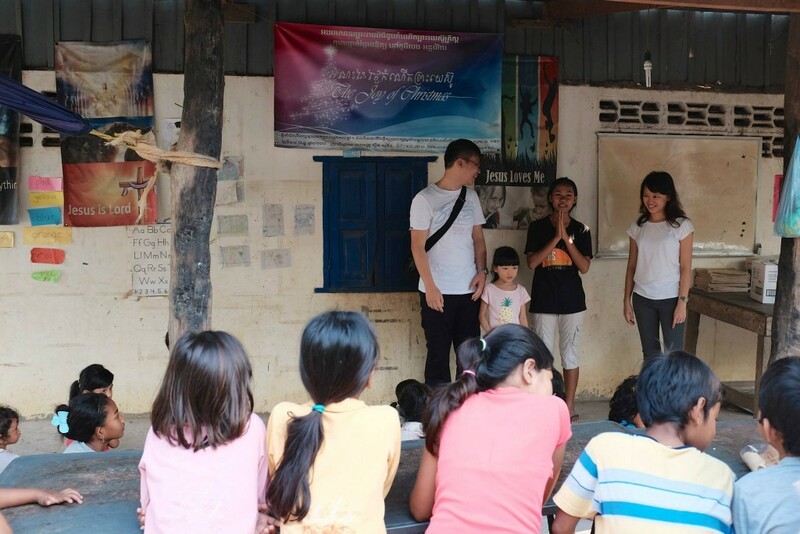 Participate in weekly children and youth programs at the school or in rural villages. Learn about Cambodia’s history and visit historical sites such as Phnom Sompov and the killing caves and hear first-hand stories of Cambodian’s rising from the dark brutal past into a bright promising future. Travel on motorbike and tuk tuk to various locations or cycle around paddy fields and narrow village dirt roads to explore Battambang. You will stay with us in our home and enjoy seasonal fruits from our trees. We have mangoes, coconuts, pomelo, guava and various vegetable trees. Rise early in the morning to feed our chickens and if you’re lucky, you can even collect an egg or two. Stay at a comfortable boutique hotel and enjoy the last leg of your holiday in touristy Siem Reap visiting the (must see) UNESCO heritage site – Angkor Wat, shopping at the markets and taking in all that vibrant town has to offer. For family trips, there needs to be at least one parent in the group. Come with an open mind and an adventurous spirit and we guarantee your family will return home with wonderful memories. Costs cover all accommodation, food and drinks (in Battambang), transportation (in Battambang), a transfers from Siem Reap – Battambang – Siem Reap.